Lifeguard Classes | Hammerhead Pool Services, Inc. Call us @ 919-878-7622 to get signed-up. Hammerhead Aquatics offers a wide range of aquatic services to serve any aquatic needs or lessons necessary. Our instructors possess over 30 years of aquatic experience and we provide Red Cross Certified instruction that is available for anyone located in Raleigh and the surrounding area. Our lessons offer opportunities for individuals of all ages, including those with special needs, and our availability is flexible to meet your schedule. We also offer rent-a-Guard for parties or special events. *For all lifeguarding classes except Jr. Lifeguarding you must be 15 on or before the start of class. 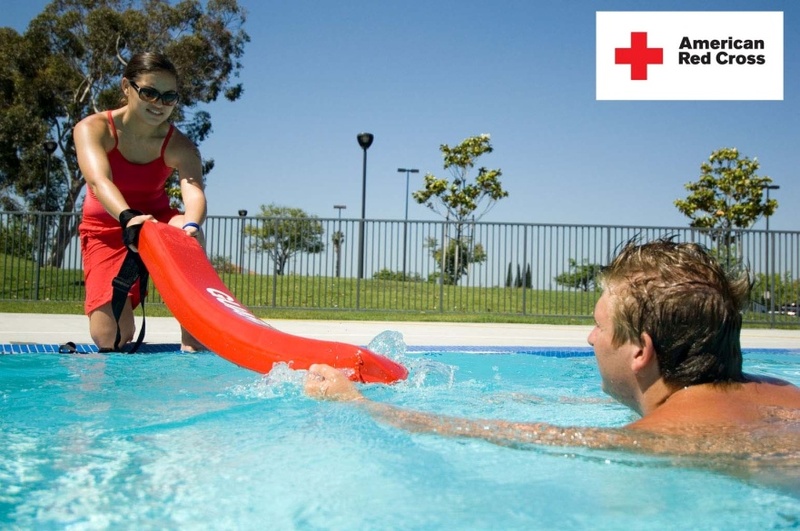 Lifeguarding recertification – Available only to those who have already been through the full lifeguarding course. 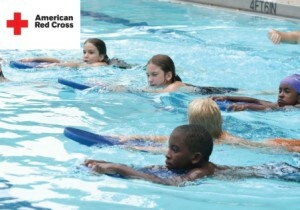 Jr. Lifeguarding – a course for 13-15 to prepare them to become a lifeguard. CPR/First Aid –We have a training site or we will come to you for CPR to make it more convenient for large groups or companies.